Six hundred and sixty six is "the number of a name." When the name of Antichrist is known its gematria will doubtlessly be found to be the number 666, this may be the most famous number in the Bible, but it is by no means the only number to be found therein. Number in Scripture provides a complete and exhaustive synopsis of the spiritual significance of every number found in the Bible. 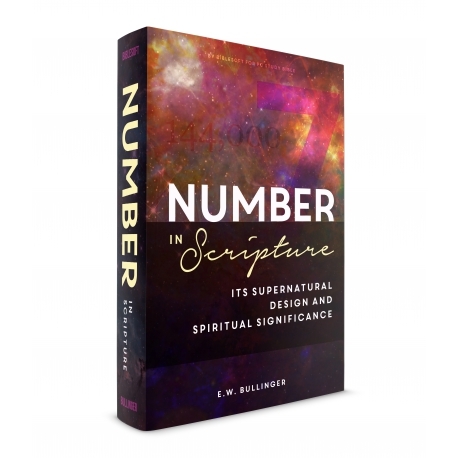 This classic reference book on biblical numerology is one of the most famous and helpful reference books on numerology ever written.